Sweet Onion Goat Cheese Dip. 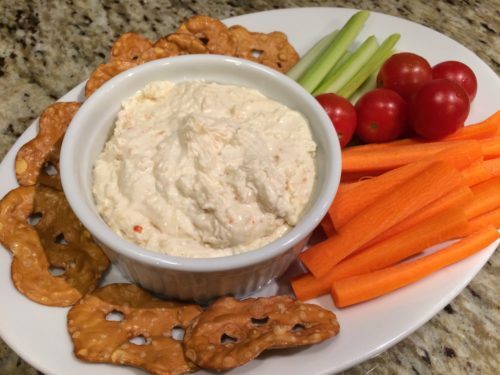 I’ve always loved chips and dip — especially onion dip with pretzels or potato chips. 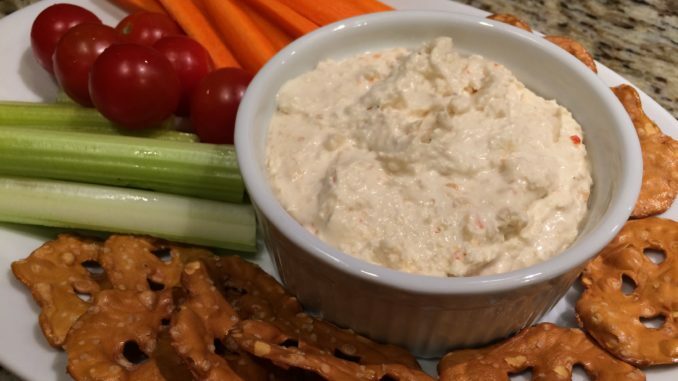 My husband isn’t a huge fan of onion dip so haven’t made it very often since we got married. 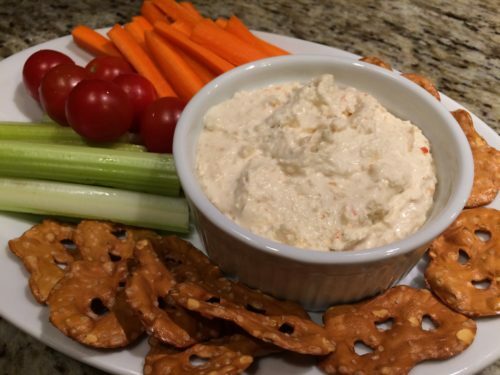 One weeknight, when my husband was out of town, I made an onion dip with some homemade goat cheese. Not wanting to eat the entire amount of dip right then, I transferred the dip to a container and popped it into the freezer hoping that it would not separate or get “weird” when thawed out at a future date. My husband and I don’t eat processed snacks very often. He does purchase some good pretzel crisps and sometimes we’ll eat tortilla chips and salsa. I’m usually snacking on clementines or bananas or slices of apple which I also share with our dog Atticus. Atticus loves fruit! A couple Saturdays ago, I found the dip in the freezer and thawed it out for an afternoon snack. Again, since my husband doesn’t usually like onion dip, I set it out with the pretzel crisps and told him he could try some of it. 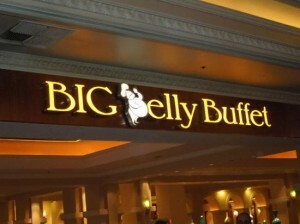 My husband LOVED this dip. He asked how I made it. I couldn’t remember exactly. It was pretty funny when he said, “You made something THAT GOOD and can’t remember what you did?” Yes, that is true. It usually happens because I come up with my own recipes through trial and error. 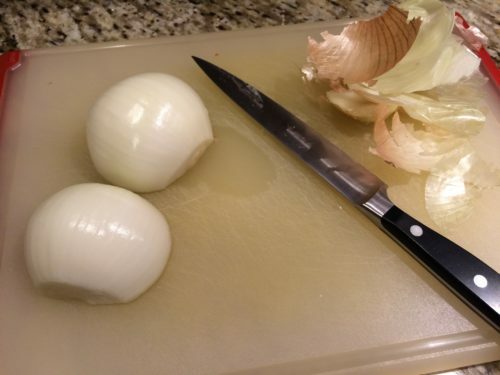 Luckily, I’d started a posting on this sweet onion goat cheese dip recipe which I’d also forgotten about. Since then, I’ve made this dip a couple more times to finalize the recipe. 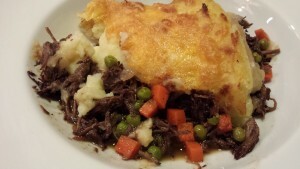 Originally, I used some homemade goat cheese that I made from a make your own cheese kit that was a little runnier than I expected (user error, nothing wrong with the recipe). With subsequent tries to perfect this recipe, I have used regular store-bought goat cheese logs with great success. 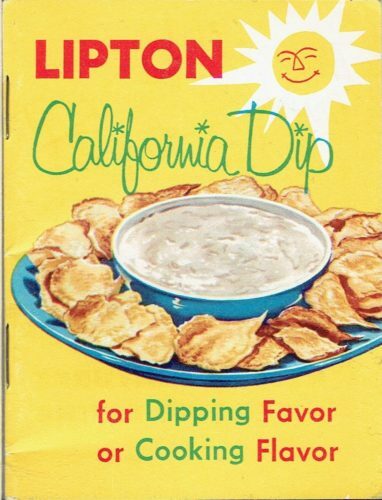 Gone are the days that I’d just stir Lipton‘s French Onion Soup Mix into a container of sour cream to make California Dip which was very popular in the 1970s. My rich sweet onion goat cheese dip has no sour cream or onion soup mix in it! Instead, it is flavored with baked caramelized onions drizzled with maple syrup and olive oil. 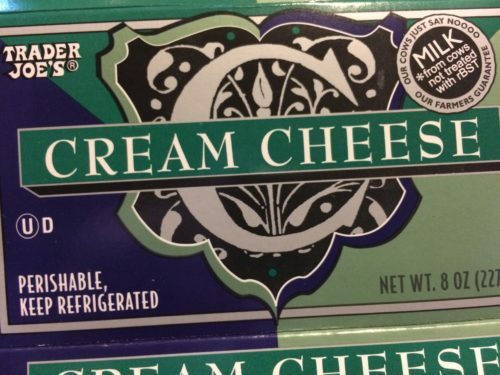 Goat cheese provides a tasty tang. A French seasoning called Piment d’Espelette adds a bit of heat. Use regular paprika and a dash of cayenne pepper if you can’t find Piment d’Espelette. How to start? Slice a large sweet onion into wedges and place on a parchment covered sheet pan. Drizzle the wedges with olive oil and a little maple syrup. 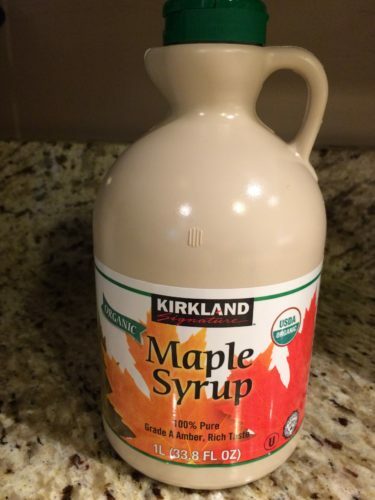 I like to use Costco‘s Kirkland organic maple syrup. 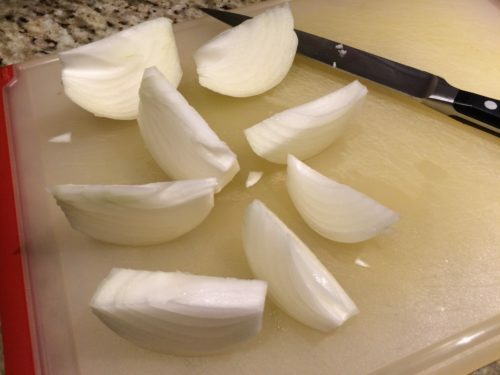 Bake the onion wedges at 350 degrees Fahrenheit until the onion is soft and slightly caramelized. Halfway through baking, break up the wedges and toss them lightly in the syrup that has formed. When the onions are done, remove them from the oven and let them cool. 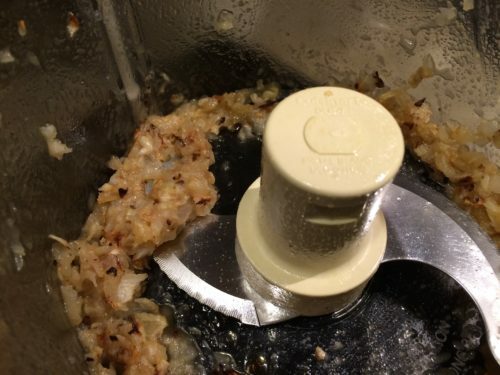 Put the onions and their syrup into a food processor fitted with a metal blade. Pulse a few times to chop the onions to a fine texture. 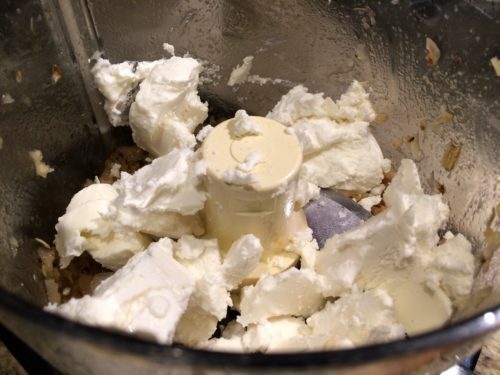 Add softened goat cheese and cream cheese in chunks. 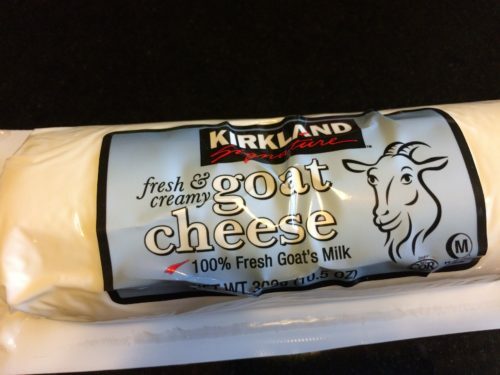 I like Costco’s Kirkland goat cheese and Trader Joe’s cream cheese. Process the mixture until smooth. 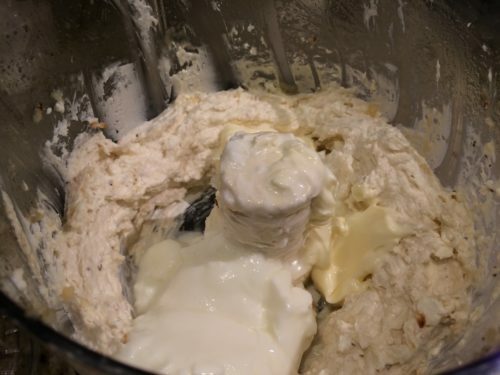 Add some plain yogurt and some mayonnaise and process until smooth. Season with salt, pepper, and Piment d’ Espelette and process again until blended. 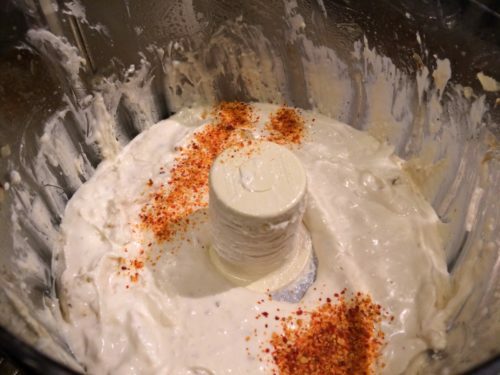 Chill this dip for a few hours or overnight. Serve with pretzel crisps and raw veggies for dipping. 2. 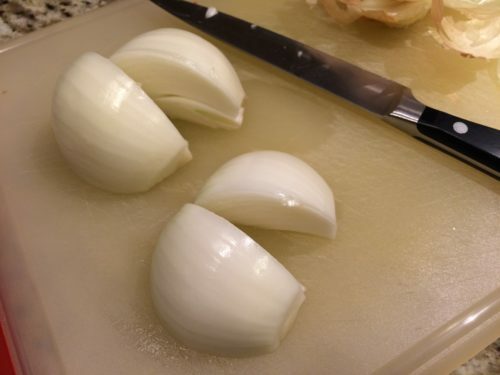 Cut the onion into quarters and then halve the quarters so you have 8 wedges. 3. 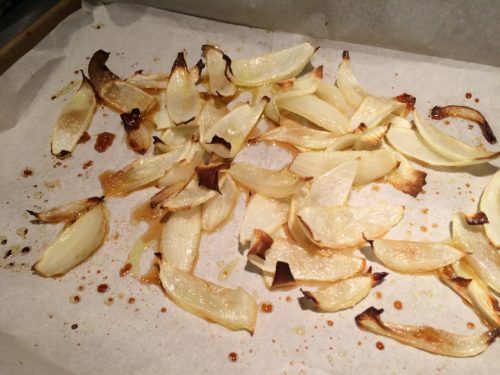 Place the onion wedges on a foil or parchment covered sheet pan. 4. Drizzle the olive oil and maple syrup over the onion wedges. 5. 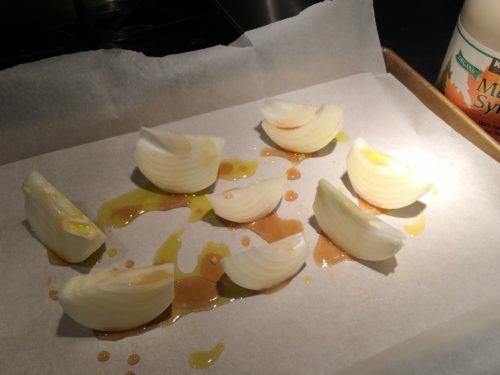 Bake the onion wedges until they are soft and caramelized, about 20 minutes. You may want to break up the wedges and toss them in the drippings while the onions are still baking. 6. 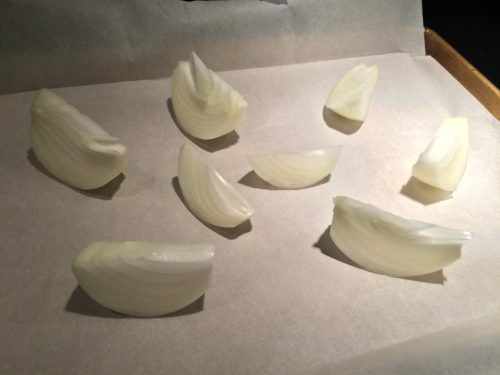 Remove the onion wedges from the oven and let them cool to room temperature. 7. 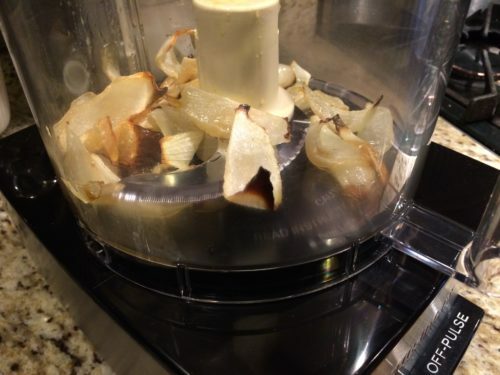 In a food processor fitted with the metal blade, chop the onion wedges along with their sweet syrupy drippings from the pan. 8. 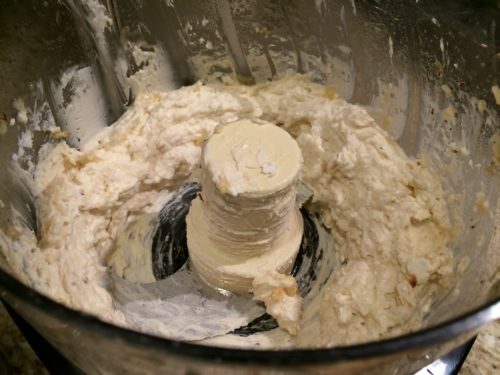 Add the cheeses in chunks to the food processor. 9. Pulse the mixture until the cheeses have broken up and the mixture is smooth. 10. 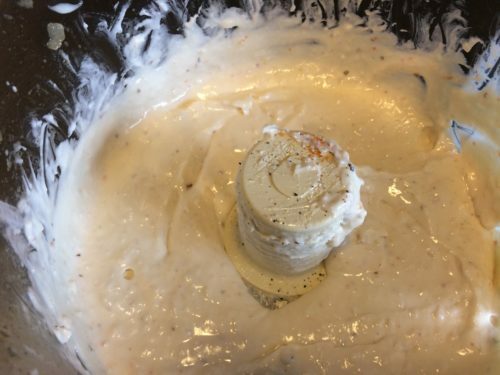 Add the yogurt and mayonnaise and process until you have a very smooth dip and at the consistency that you prefer. 11. Remove the dip to a bowl and stir in the Piment d’Espelette or paprika. 12. Season to taste with salt and pepper. 13. Chill for at least 3 hours. Makes about 2 cups of dip. Offer with cucumber spears, celery and carrot sticks, pretzel crisps, and potato chips. Makes a delicious pre-appetizer for your holiday party. Variations: You could add more baked onions for a stronger onion flavor. Add some garlic if you are a garlic lover. For a simple appetizer, spread this dip on toast points and top with a small piece of roasted red pepper and a slice of black olive. 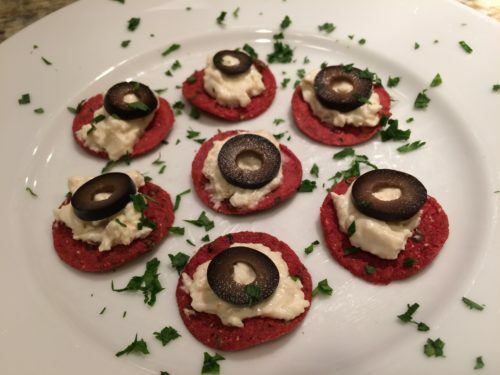 Alternatively, spread this dip on beet crackers and top with a slice of black olive and some minced fresh parsley.